Way back in July last year, Cat Power announced she had her tenth album “ready to go“. Now almost a year later, the follow up to her 2012 album Sun has been announced. 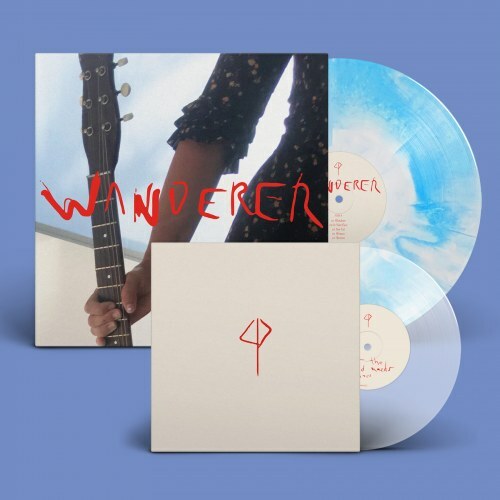 Wanderer released on October 5th via Domino. The trailer for the new album, accompanied by new music. From what we’ve heard so far, it’s a step back into her folk rock roots. A big change after Sun which featured a lot of electronic elements. In 2006, Chan Marshall was visiting a shop in Memphis when she happened upon an instrument—not necessarily one that most readers of this magazine would find covetable—that spoke to her. It was an abused, no-name nylon-string that cost only $40. Marshall, who performs under the stage name Cat Power (borrowed from a trucker’s hat decorated with the phrase Cat Diesel Power), has since relied on the instrument as her songwriting muse, and she used its subdued voice to excellent effect on her latest album, Wanderer, her first in six years. At 46, Marshall, whose first name is pronounced Shawn, has long been an indie-rock icon. After a childhood spent in Georgia, North Carolina, and Tennessee, where she absorbed the region’s Baptist, blues, and country sounds, she moved to New York City in 1992 and was exposed to an entirely different scene of free jazz and improvisation. Her earliest shows in the city were semi-improvised, but beginning with her first full-length album, 1995’s Dear Sir—which she recorded with Tim Foljahn (Two Dollar Guitar) and Steve Shelley (Sonic Youth)—she focused on her songcraft. On the strength of her earliest efforts, Marshall was signed to Matador Records, a premier indie-rock label. Over the course of seven albums for Matador—from 1996’s What Would the Community Think to 2012’s Sun—she laid the groundwork for contemporary independent singers like Phoebe Bridgers and Angel Olsen. With songs like “The Greatest,” “Good Woman,” and “American Flag,” Marshall has created a body of work that is both strong and fragile—music that, in contrast to much indie rock, draws frequently from blues, country, and gospel. Marshall’s guitar work—on the acoustic or her customary Danelectro or Silvertone—has always been a study in understatement. On the electric, she plays chiming, reverb-drenched parts, with rolling arpeggios and the occasional off-kilter harmony that perfectly complement her soulful, whiskey-toned vocals. She was once known for sometimes-erratic performances, owing to anxieties and struggles with substance abuse, but in recent years she has made some transformations. Marshall recently cut ties with Matador, due to mutual creative differences. In interviews, Marshall’s explained that when she presented her latest album to the label, an executive played her an Adele recording to demonstrate how he thought it should sound. That obviously did not go over well. At the same time, Marshall has stepped into the role of single mother. 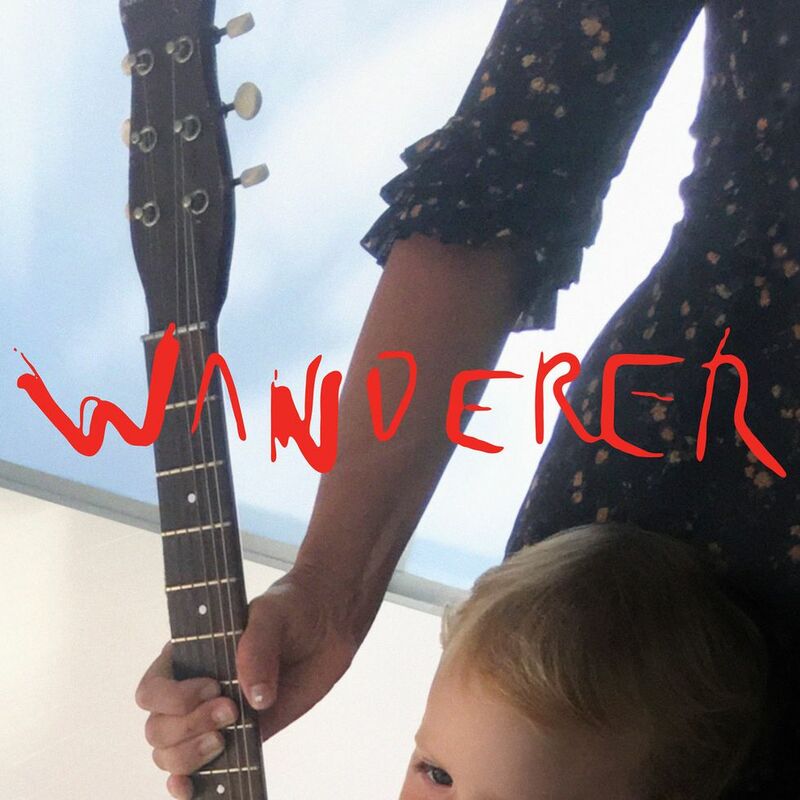 Her toddler son appears on the cover of Wanderer, next to the neck of her Danelectro. Motherhood has put her in a protective and nurturing place, which is apparent in the album’s generally quiet and cozy vibe, with guitar- and piano-based songs that are produced much more sparsely than those on Sun, with its shimmering electronic layers. The record will be supported by an international tour, For many years Cat Power had a reputation for disappointing live performances and cancelling tours. However in recent years, her performances have become more consistent. Chan Marshall last visited to perform her album Moon Pix in full. The one off show was in celebration of the album’s 20th anniversary. Moon Pixwas recorded in Melbourne and is often referred to as her breakthrough album. ‘Wanderer’ is the new album from Cat Power, released 5th October on Domino Record Co.
“Stay” features on ‘Wanderer’, the new album from Cat Power, out 5th October on Domino Record Co.
Cat Power and Jakob Dylan performing the Turtles’ “You Showed Me” (written by The Byrds’ Roger McGuinn and Gene Clark). Celebrating the 50th Anniversary of the birth of the Southern California folk rock scene. With a studio album to be released in spring 2016; Listen/share new Cat Power/Jakob Dylan recording of The Turtles’ “You Showed Me” with the mysterious Echo In The Canyon band musicians, you might wonder…? Well, on the album and on the stage, for the most part: Bass and BGVs –Dan Rothchild loves music. Drums – Matt Tecu. Keyboards – Jordan Summers. Guitars – Geoff Pearlman & Fernando Perdomo. BGVs Justine Bennett. Dinosaur Jnr frontman J Mascis, has a new solo album available “Tied To a Star” world weariness vocals featuring backing vocals from Cat Power.